Wondering where to look for apartments? Not everyone knows how to find a place to rent. The first step to finding a new home is research. Yes, simply researching where to find apartments for rent might seem a little less exciting than taking a tour or attending an open house; however, this important step lays the groundwork for finding the perfect home. There are several important factors to consider when choosing what community to rent from. Researching how to find a place to rent doesn’t necessarily lend itself to instant gratification, so often times renters skip this step entirely. It might feel a little boring or laborious to spend time reading about prospective cities, property managers, and communities. However, proper research leads to higher satisfaction when you do decide to sign a lease. Use an online search to start. You can narrow your prospective apartments for rent very quickly this way, and it will save you a ton of time down the road. A few hours spent browsing the web can guide your search and help you make the most important decisions: where to live, what community to choose, and what apartment meets your needs. Visit apartment community websites to get the ball rolling. An online search is a convenient, informative, and cost-effective way to create a list of potential apartments to tour in-person. The internet gives you access to thousands of apartment listings through digital databases and rental search engines. If you don’t know how to find apartments for rent the sheer volume of options can certainly be overwhelming. Don’t freak out. Just breathe and stick to one or two reputable websites to narrow down your search. Lastly, beware of scams. There are numerous websites that display apartments for rent, but not all are created equal. To ensure you don’t fall victim to fraudulent online schemes, avoid listings with potential red flags such as excessive upfront fees, lack of a lease agreement, or being asked to send money prematurely. Another way to find an apartment for rent is through word-of-mouth recommendations. Some of the best apartment communities might not even be on your radar until you speak with someone familiar with the area. If you’re moving to a new area, start your quest by narrowing down where to find apartments for rent as early as possible. This will help you avoid feeling pressure to impulsively sign a lease later. Whether you speak with contacts in the area or ask for recommendations on social media, let people know that you’re in the market for an apartment for rent. Make sure to ask about the reputation of different property management companies and their commitment to service. If you don’t have contacts in the area before starting your search, read online reviews of communities from tenants living in featured cities. Few messages are more compelling or trustworthy than a candid first-person testimonial. Look for trends in reviews. One good (or bad) review won’t give you an idea of what to expect from a management company. Multiple reviews with similar overarching themes are much more likely to paint an accurate picture of an apartment community and/or management company. 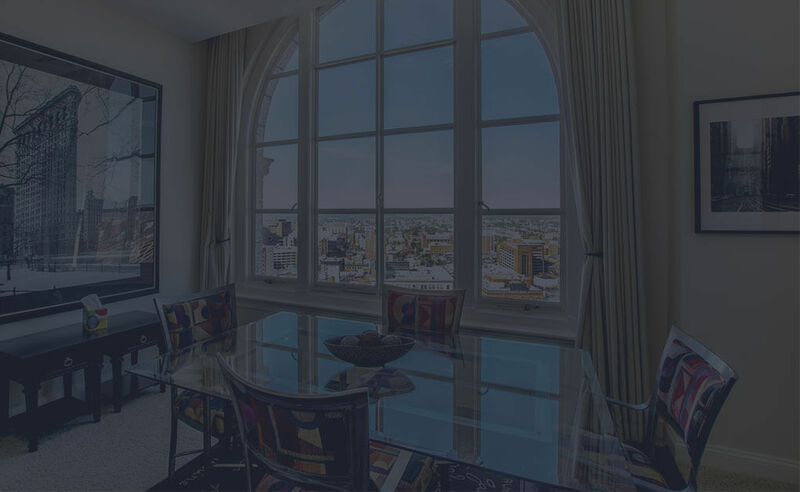 Before diving headfirst into taking tours or beginning to work through the steps on how to rent an apartment, you’ll need to know where to find apartments for rent. Apartment Location: If you’re new to the area or unfamiliar with the neighborhood, you should visit it prior to relocating. You could even make a fun mini-vacation out of the visit as you narrow your apartment search. It’s a great way to become acquainted with your new community. Must-Have Amenities: Compiling a list of apartment features or amenities that you require in your new home can be helpful in pinpointing where to look for apartments. Most property management companies list what is included in their units to help apartment hunters decide whether or not they want to attend an open house or take a tour. Reputation of the Property Management Company: Make sure to thoroughly vet your options when it comes to choosing a property management company to lease your apartment from. 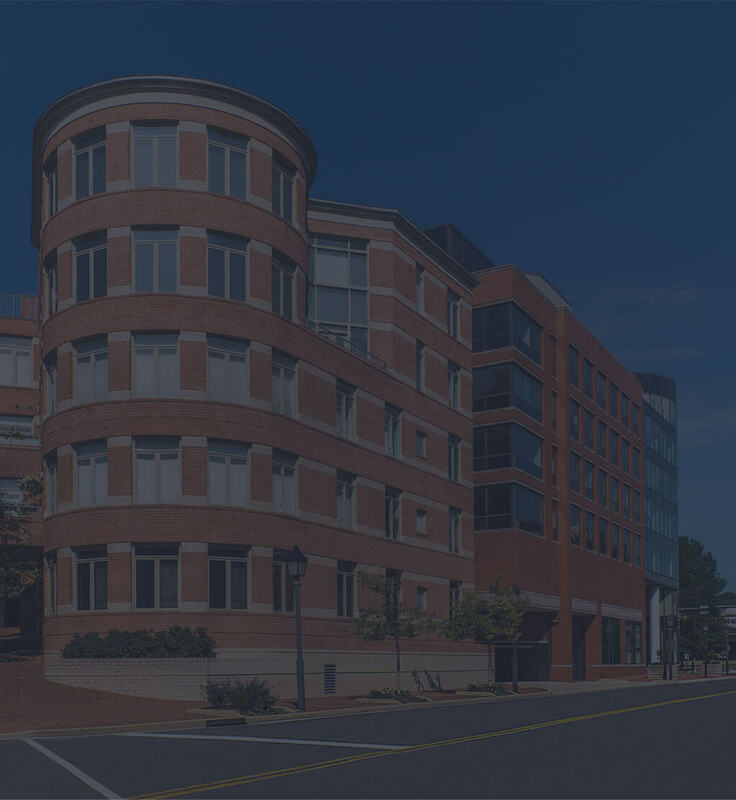 A well-established company can typically provide fantastic amenities, on-site management, responsive maintenance, lease flexibility, affordable student housing, special offers for active duty military personnel, and more. While learning how to find a place to rent can be a tedious process, you’ll discover that the decision generally comes down to just a few factors. The most crucial of these factors is choosing the right property management company. To find your new home, look no further than Southern Management’s apartment communities. Customer care is the cornerstone of our business model, and we make sure that our residents know it! 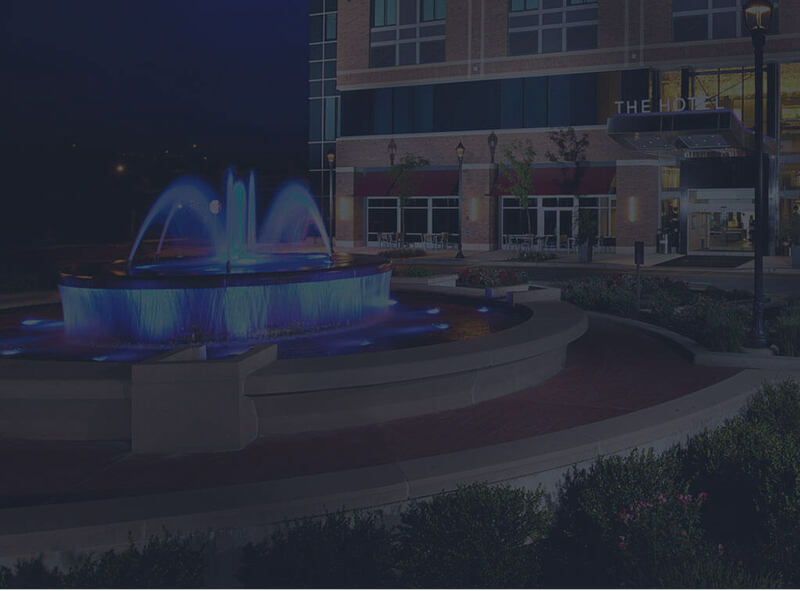 If you’re wondering where to find apartments for rent, start your search with Southern Management’s communities, and you won’t have to look any further. 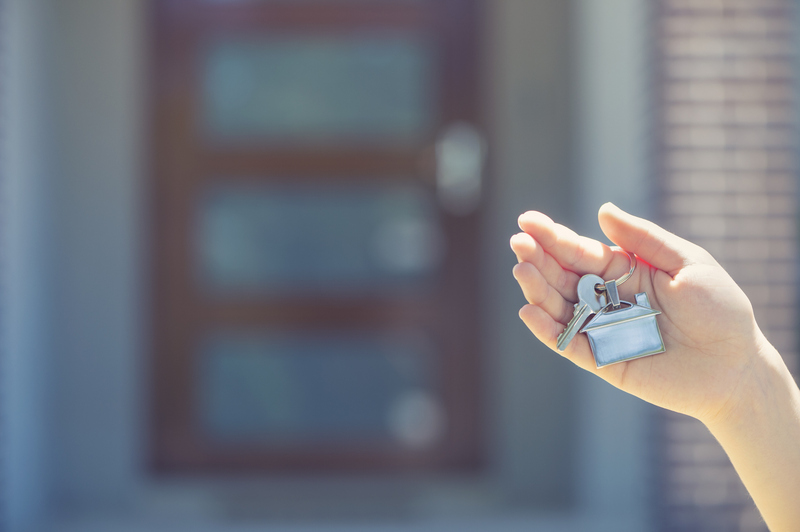 Choosing a trustworthy property management company like Southern Management will protect you from many of the pitfalls new renters can experience such as falling prey to fraudulent listings or being stuck in a long lease. We are so confident that you’ll love living in our pristine communities that we offer a 30-Day Satisfaction Guarantee. If during the first thirty days of your initial residency at a Southern Management community your expectations have not been met, you’ll have the flexibility to opt-out of your lease. Contact us to set up a tour of any of our apartment communities.